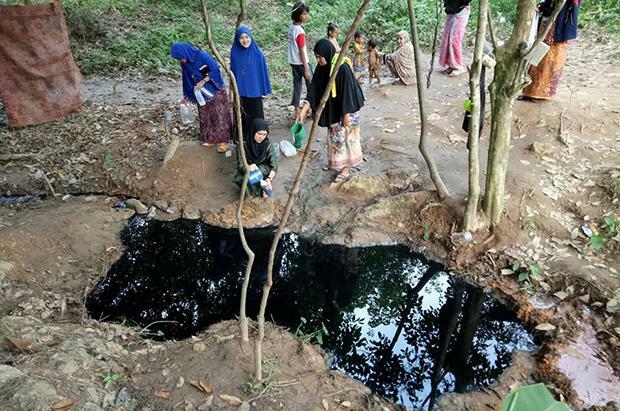 NARATHIWAT: People are flocking to Ai Kasae village in Si Sakhon district to fetch black water from a small pool on a nearby mountain, believing it is sacred and has properties that can cure all disease. 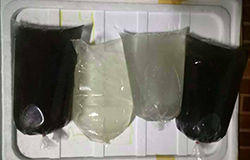 This story led to people from other localities heading for Ban Ai Kasae to get their own supply of the “magical black water”, villagers said. Magic, magical power, cure-all rumours. Perhaps my motorbike can run on it as well?